Taken from the Chicago EP 2 which dropped in 2010. 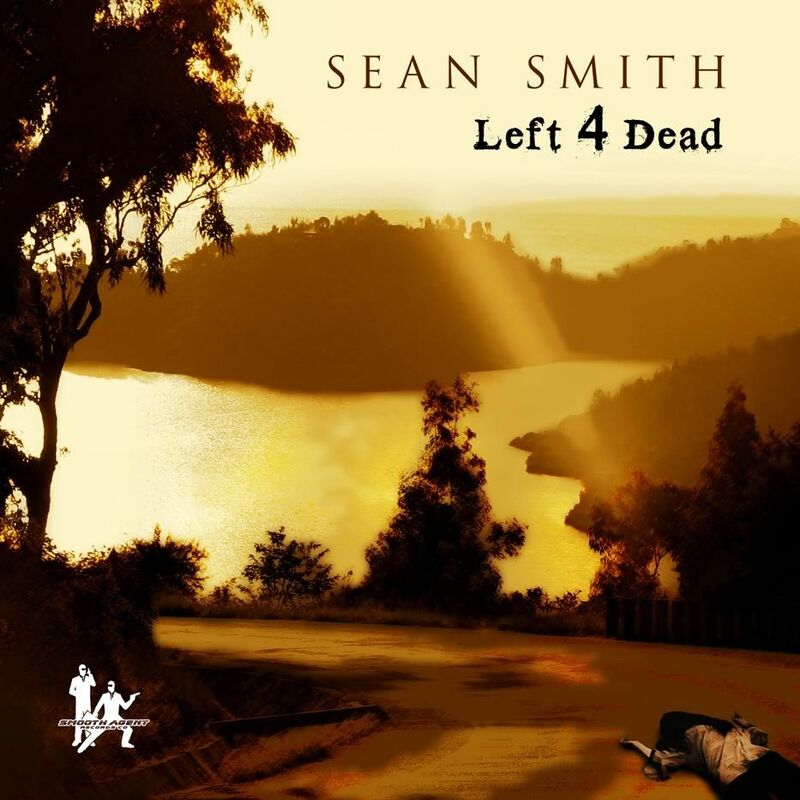 Smooth Agent "Head Honcho" Sean Smith showed off his deep tech side with “Left 4 Dead”. 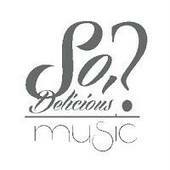 Now in 2011 the single is finally being released which includes the original mix, a disco mix and mixes by world talents Pirahnahead from Detroit & Norman Chung from China. The title used can seem dark and morbid but this is actually a new beginning of consciousness, a new way of moving forward. Sometimes you have to be almost dead to reinvent yourself for the better. The major point that Sean want to get across is that to move forward and out smart any opponent is with mind power. A strong mind can make anything happen. Left 4 Dead available on Traxsource now !